With the great summer weather, more of my patients are hitting the tennis court, biking, running or taking up water sports. But with more- or new- activities can come minor sports-related injuries. If you don’t feel improvement in a few days, follow up with your doctor. 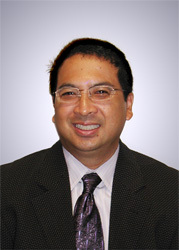 Dr. José Zarzuela practices at the MPCP Pasadena office.